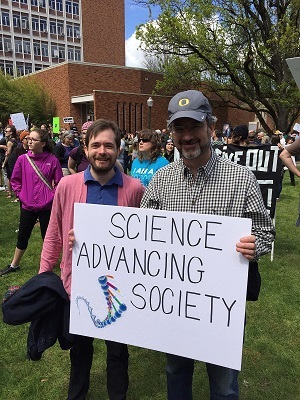 The META Center was well represented on April 22 at the March for Science in Eugene. 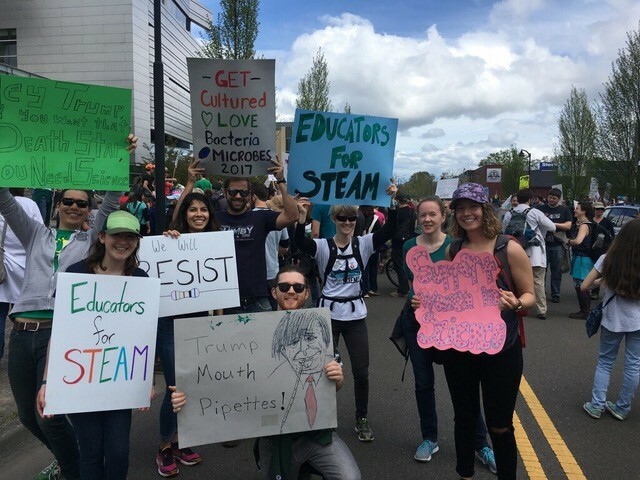 While other members participated in the larger Portland March for Science. 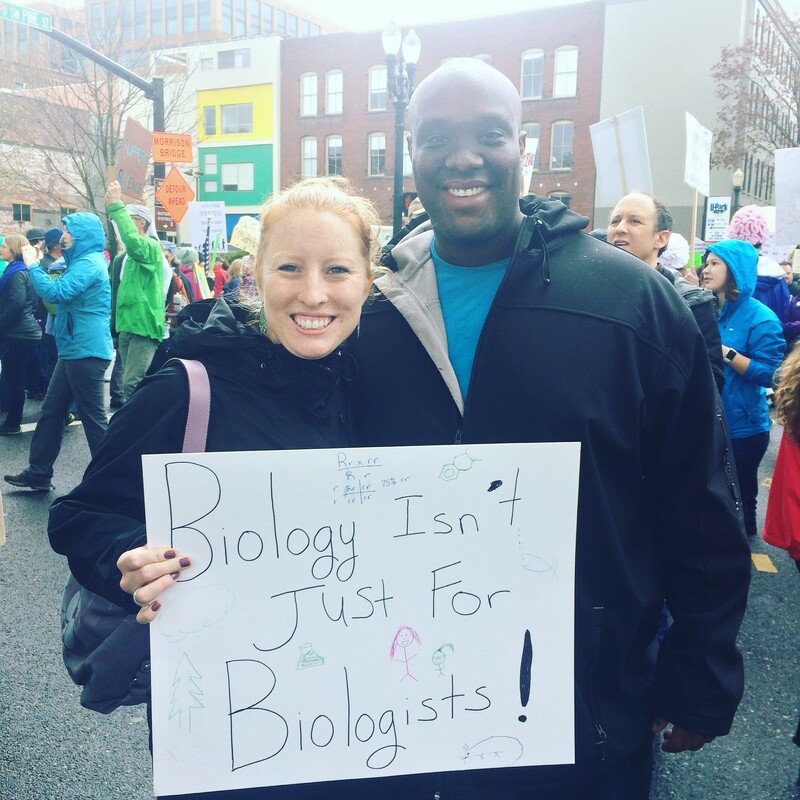 Some META members’ signs were even featured on the local news.